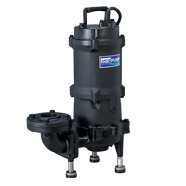 Used as a grinder pump in pressure sewage systems to transfer sewage and wastewater. 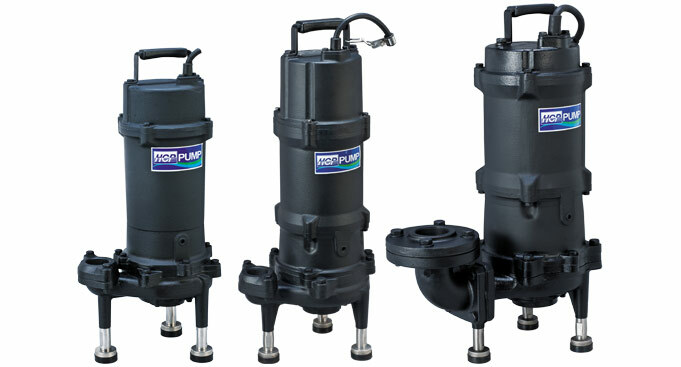 These pumps were specially designed to macerate waste for pressure sewage systems. High torque, efficient, 2-pole dry motor fitted with a thermal auto cut device. Grinder pumps are very efficient and are often only required to run for an hour per day. Available with a single float level switch for automatic operation.